Idealistic FBI agent Kate Macer (Emily Blunt) is enlisted by a covert government task force to aid in the escalating war against drugs. Dealing with cartels based near the borders of the U.S. and Mexico, Macer learns that all is not what it seems, especially when it comes to her team handler Matt Graver (Josh Brolin) and his mysterious associate Alejandro (Benicio Del Toro). 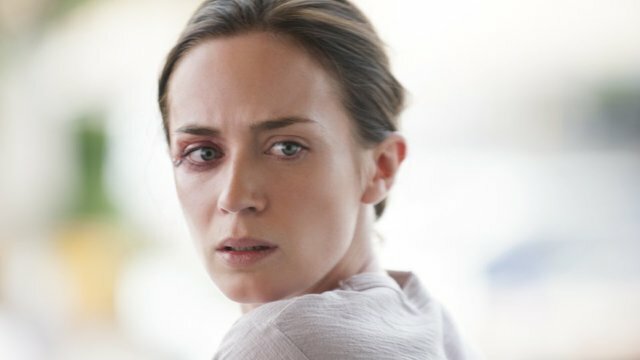 Director Denis Villeneuve is quite adept at bringing a stark realism to the lens in Sicario. This is a compelling and unflinching look at the escalating problem, with an ensemble cast on mesmerising form. A strong and brutal start builds up palpable tension throughout and it never loosens its grip on you. Emily Blunt is on award-winning form here. A true unsung hero of her craft, Blunt can do practically everything onscreen. Moving on from rom-coms and lighter fare, Blunt has recently enjoyed a very successful stint in action movies with Edge of Tomorrow and Looper proving that there is so much more to come. 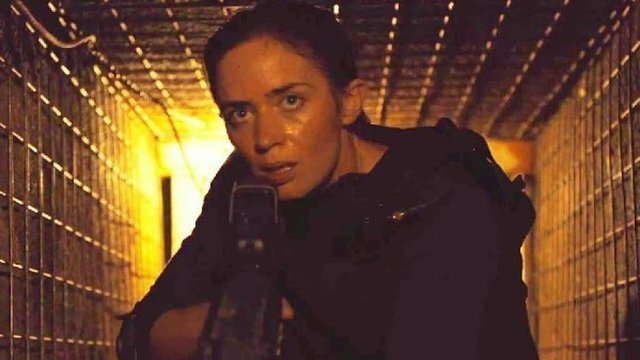 Sicario hands her a wonderfully complicated role to possess and captivates every time she is onscreen. The supporting cast are sensational and read as a who’s who of character actors. It’s nice to see Blunt reunited onscreen with Benicio Del Toro, whose character maintains the mystery and unpredictability of Sicario throughout. Josh Brolin is as reliable as always with Jon Bernthal, Victor Garber and Daniel Kaluuya delivering strong support too. Sicario is a bleak and immediate account of the current drug wars plaguing the world. The finale raises a few questions but ultimately, this is one of the best thrillers of the year and certainly one of the best ensembles. Sicario leaves a lasting impression thanks to its breathless opening scenes; with Emily Blunt leading the line exceptionally well throughout.